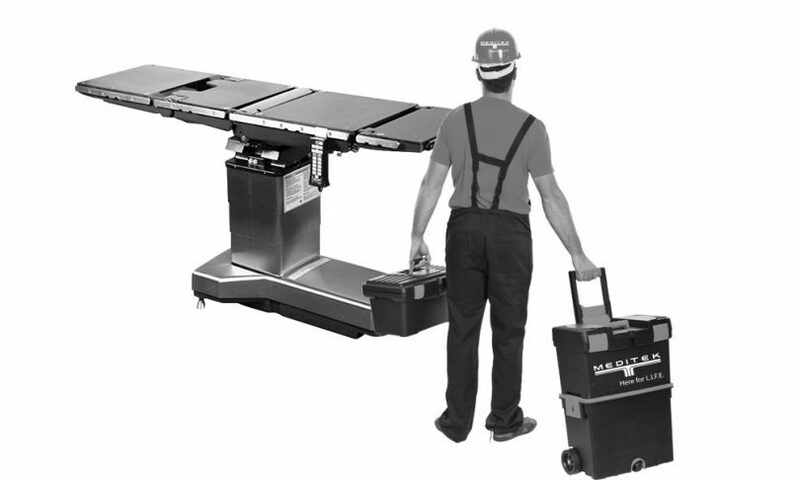 Having been Canada’s leading operating room table remanufacturer since the early 1980’s, we’re always being asked to service and repair surgical tables. Meditek`s servicing capabilities extend across all surgical table brands, including Skytron, for which we are the exclusive Western Canada distributor. The fact remains that there are a few major players in the Canadian healthcare market that have the majority of surgical table market share. In most operating rooms, for the most part, you’re likely to find Skytron, Steris or Maquet tables. Most new tables will come with a one-year warranty (Did you know: our ReNew remanufactured surgical tables come with two-year, parts and labour warranty). At the time of purchase, some of you may consider getting extended warranty, which is great. But there are unspoken details that you need to be aware of. Normally, we think that when we get a warrantied product, there’s nothing else to worry about. In fact, that’s exactly why we like warranties! Because it allows us to relax and remain confident that if anything happens, we’re covered. Warranty or not, there remain a few seemingly minute details that you should be asking when you buy your brand new surgical table. If something goes wrong with your table, how long will it be out of commission? Ask about the average down times. Of course, the down time will depend on a few factors, including the type of service or repair needed. Fixing something mechanical is not the same as fixing something that is an outer-shell or aesthetic problem (think hydraulics vs worn out castors). Is it something that is an easy fix? Is it a very clear problem, or will it take some diagnosing to figure it out? As mentioned above, fixing a hydraulic problem is a lot more involved than replacing worn out castors. Is it a case of only needing one or two things done, or are there a multitude of problems? The severity of the issues plaguing the table are one of two factors in whether it’s an on-site or off-site repair. The other factor is the service capabilities of the operating room table repair company. Do they have someone available to do an on-site service call? If the table can’t be fixed on-site, one question to ask your vendor is where the service centre is located. Is it in Canada? Or, do you have to send it to the US? We’ve heard some horror stories from hospitals that had no idea when they bought the table that the servicing centre was in Europe! The location of the centre could add considerable transit time to the overall down time. There’s a huge difference in sending a table to Winnipeg from Vancouver as opposed to sending it to Germany. Whenever you have to cross national borders, you can also expect a more complicated transport logistics process. Not to mention that there will be significantly increased transit costs. 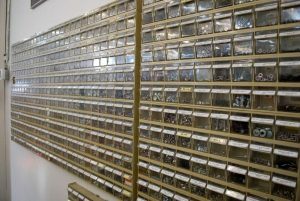 The ideal situation would be that the parts you need are stocked at a nearby service centre. But we all know that not everything can be stocked. Sometimes parts need to be ordered. Where do the parts have to come from? If they’re coming from overseas, don’t expect your table back any time soon. Finally, you would think that a surgical table manufacturer would be able to provide you with a loaner table. A lot of hospitals that bought from manufacturers later found out that they did not offer loaner tables. So not only did the manufacturer have to ship the table overseas, but they also couldn’t accommodate the hospital with a loaner to keep them going while their table was being serviced. It’s always good practice to get as much information up front as possible to avoid any surprises later on. When about to make that surgical table purchase, it is always a good idea to look for a vendor that can satisfy multiple scenarios and that has loaners available. Meditek is a distributor of new and remanufactured surgical tables. We stock many surgical table parts, as we are constantly remanufacturing tables. 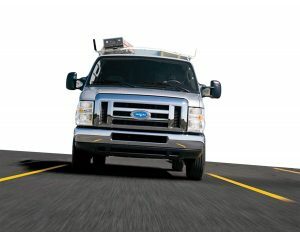 We offer on-site service calls in any province. At all times, we have surgical tables on hand, ready to be loaned out at a moment’s notice. In most instances we actually loan you the same table you are getting serviced. This helps the staff as they are already accustomed to that table. Also, most probable / most common repairs for your surgical tables as well. Thanks so much for reaching out to us, I have emailed some information to you for your review.